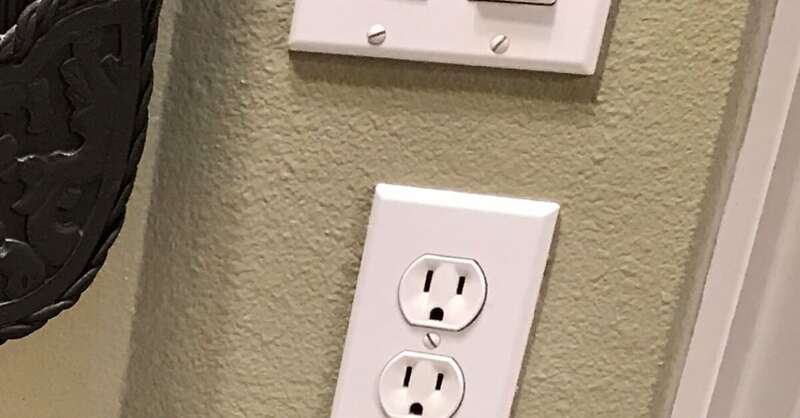 The thing that drove me the most batty when we moved into our new house were the screws in the outlets and switches. The slits in the screws were going every which way and it was enough to make me feel uneasy. How silly is that? Thankfully, it was an easy fix and one that actually made a difference. Go figure! Simple improvements for your new home, as insignificant as they may seem, really do make you feel at ease! Remove what you don’t love and won’t use! Anything attached to the house is supposed to stay with the house. 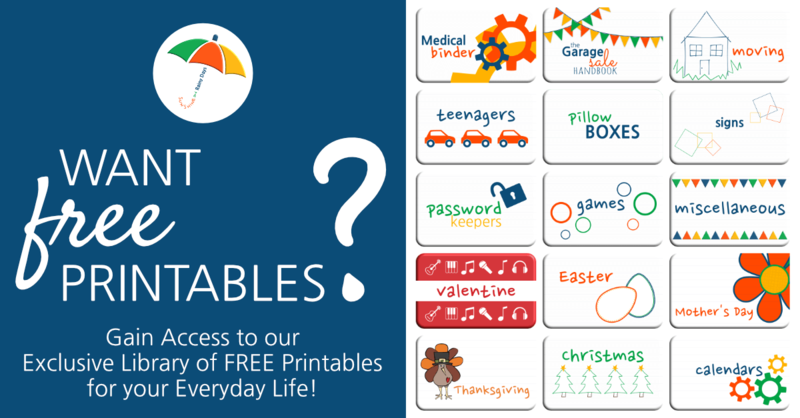 That doesn’t mean you have to keep it! 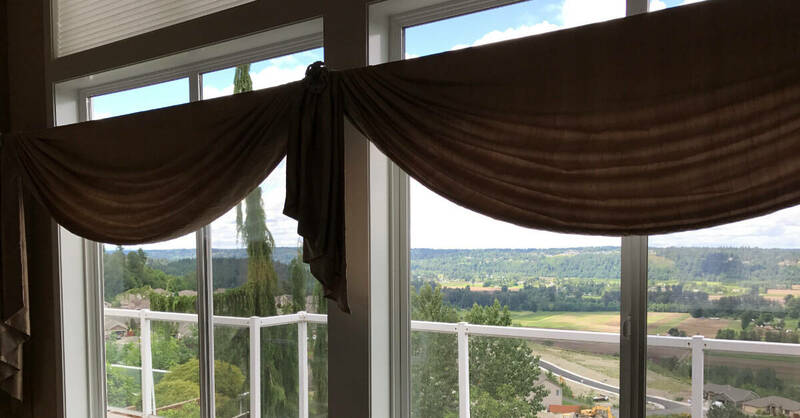 We couldn’t take down these gold curtains fast enough. Not that there is anything wrong with them. They just are not us. There’s nothing like a fresh coat of paint! Color is incredibly personal and you need to paint your interior walls a color you love! 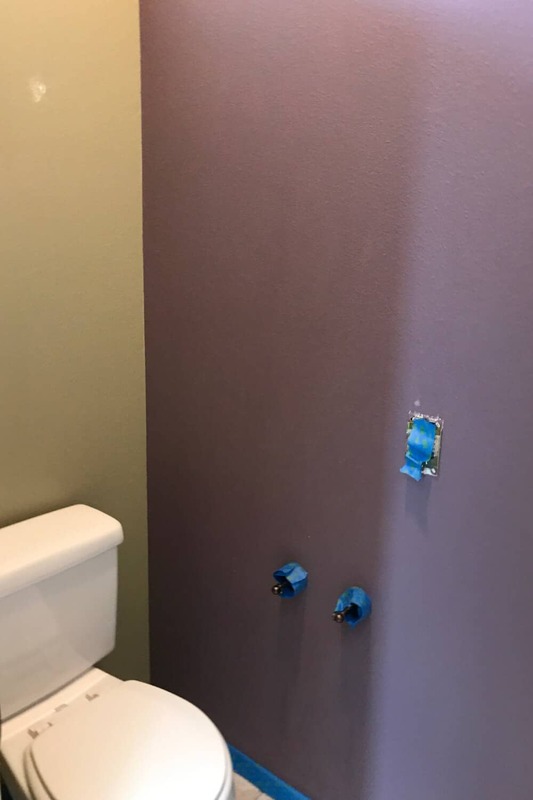 I couldn’t wait to paint over the Barney purple bathroom walls! It seems so insignificant but simply turning the screws in your outlet covers in the same direction can make you breathe a sigh of relief! My 15-year-old went on a mission to turn those screws upright! It may also bring relief to change outlet covers to match. 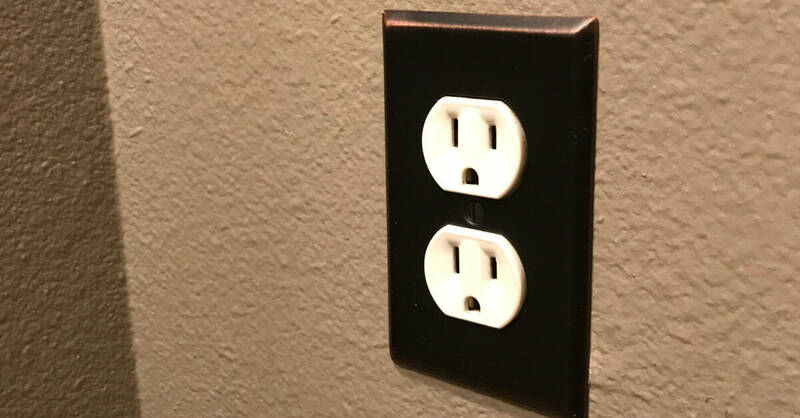 Our new home had brushed bronze outlet covers in one room, stainless steel in another, some were painted, and others were white. Just the simple step of changing the outlet covers to white brought cohesion to the home. With so many lightbulb choices, it’s easy to end up with different kinds of lightbulbs in one fixture. 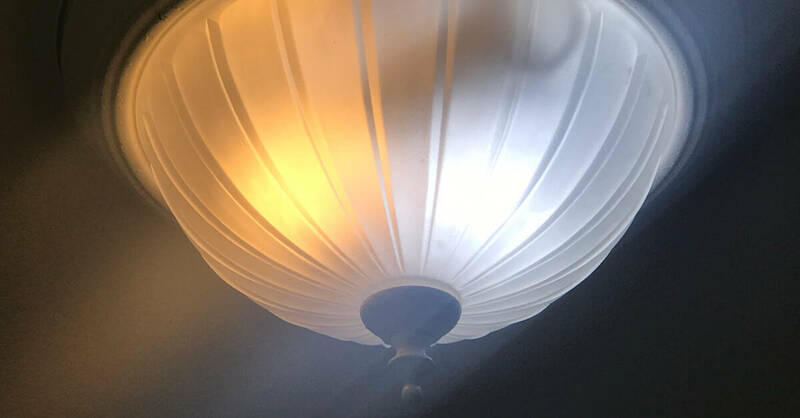 It makes a difference in the feel of a room when your fixture has a mixture of incandescent, fluorescent, and LED bulbs. Simply change them out to the same kind and wattage and you will breathe easier! Take a little time to remove the things you don’t care for, give the walls a fresh coat of paint in a color you love, pay attention to details (like those silly outlet cover screws), and decide which kind of lightbulbs you will use. 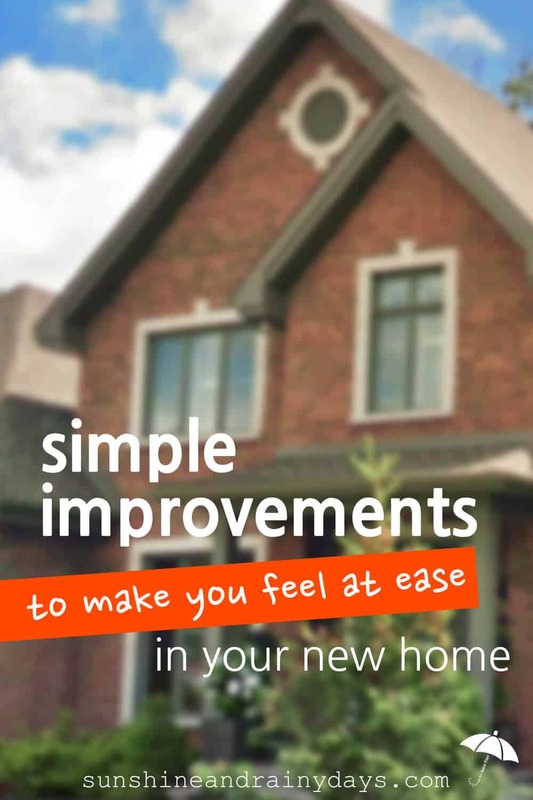 You may not want to spend the big bucks when you move into your new house but these simple improvements for your new home will likely bring a sense of calm! Right?! Gotta have some continuity! I’m happy to hear I’m not alone, Kay!